om various law enforcement groups andCrime Victims United. The ad started this week and is running throughout the 40thAssembly District. 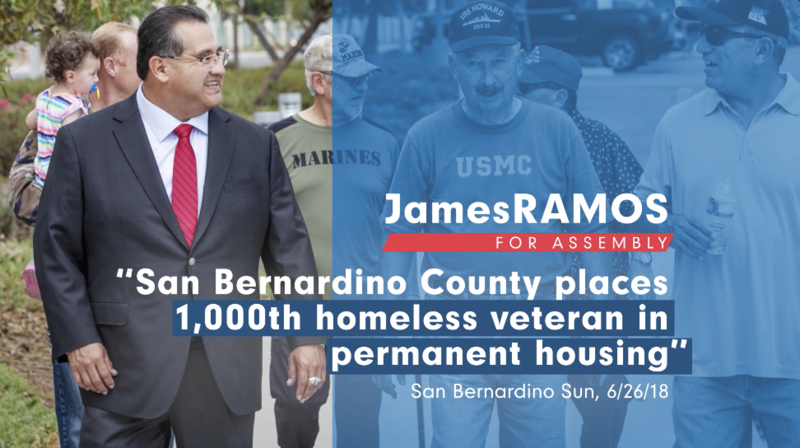 James Ramos is quickly gaining endorsements from elected officials and community leaders. Find out who's already supporting him.